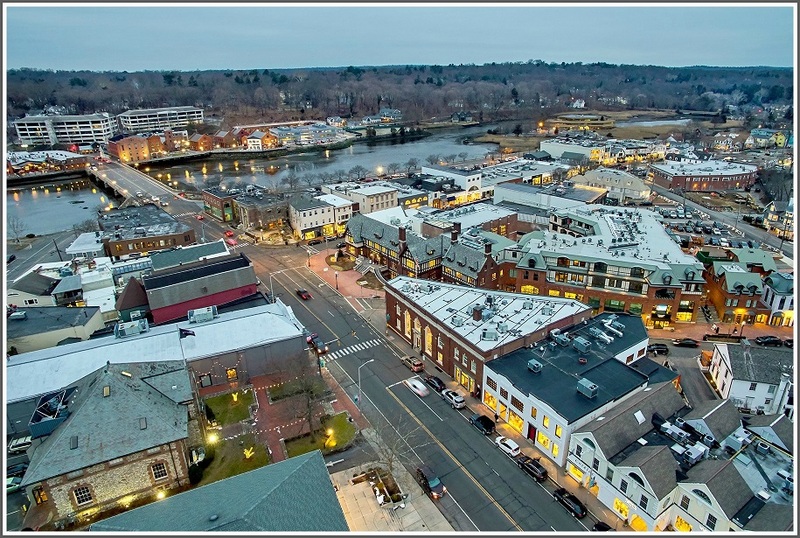 This entry was posted in Downtown, Pic of the Day and tagged Westport aerial photography. Bookmark the permalink. Thank goodness most of the bones are still there! Love this perspective … very cool.